11th Loop seeks to provided a more sustainable lifestyle for all to receive. Each of our graphic textile designs starts with a walk in Nature observing the patterns in the environment. Natural colors and textures are the inspiration for all of our designs. Once a unique phenomenon is witnessed, by a designer, they document the event by making a digital image. These images are taken back to the studio to be cataloged. Using computer software and apps the designers at 11th Loop customize each image to create an unique textile design. These graphic textile designs are forging a new look with hyper-vivid patterns and bold colors. We are pushing the boundaries to increase the number of customized designs in our collection. This is an unexplored source of creativity. Our textiles and garments illustrate the cutting-edge advances in Eco-Friendly printing and pattern making. 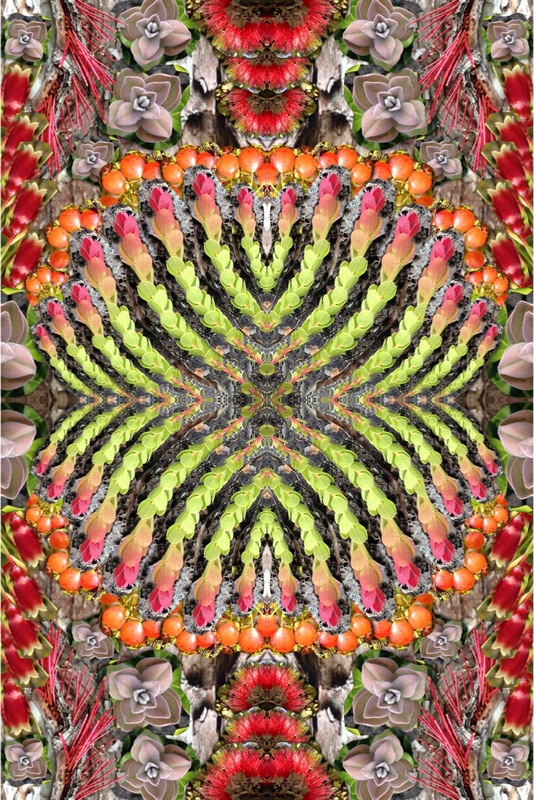 Now, with computer software, such as Photoshop and Illustrator, textile designs have become more complex then ever. Digital printing will soon provide the majority of the World’s printed textiles. This is a trend that is beginning to dominate the industry.